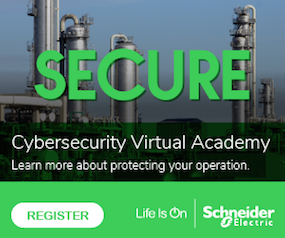 An explosion and fire broke out at the Waha Gas Plant in Coyanosa, TX. Two contract workers suffered injuries after an explosion at a gas plant Friday afternoon in Coyanosa, TX, officials said. 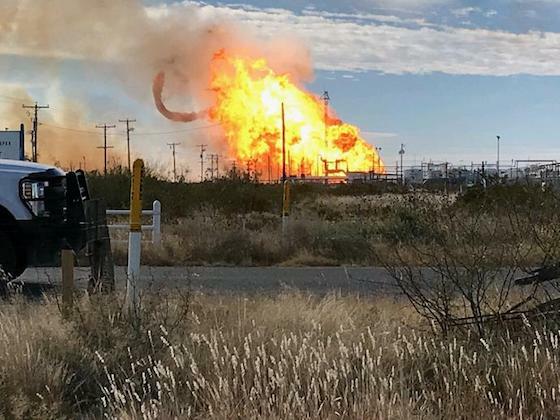 The explosion occurred at 10 a.m. at the Waha Gas Plant when a 24-inch pipe exploded, said the Emergency Manager and Coordinator for Pecos County. One worker ended up airlifted to Lubbock, while the other was taken to a hospital in Ward County by a personal vehicle. The Imperial Fire Department, Fort Stockton Fire Department and Pecos County EMS responded to the scene, but the fire will burn out on its own. “The area has been isolated and contained so the fire can safely burn itself out which is standard operating procedure. Following the explosion, the plant was immediately zoned off, as workers waited for hours outside the site.